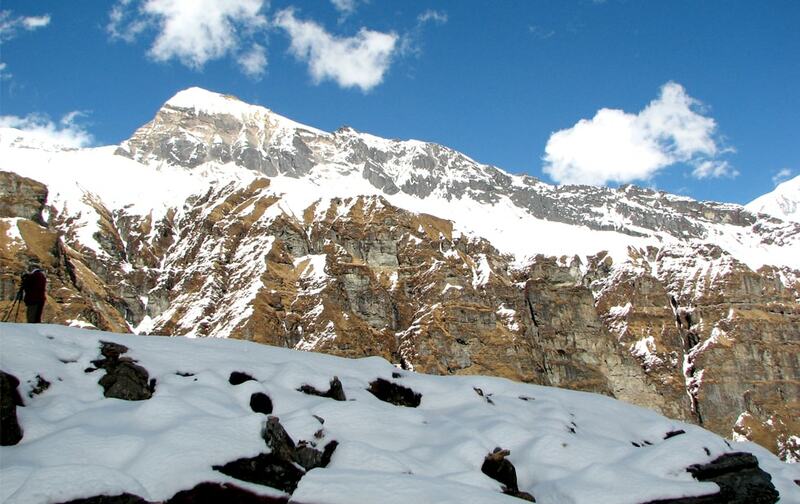 The Himalayas that are the symbols of height and extremity, wait for you to witness them. The ancient religious monuments, temples and heritages that have been standing since centuries are what Nepal stands out with. Witness the lifestyle of the highest communities in the world and get to know their culture along with the extreme geographical conditions. Pokhara, the city of Lakes! The breathtaking view of the Annapurna from the bank of Fewa Lake, Pokhara is something you should not miss while you are in Nepal. 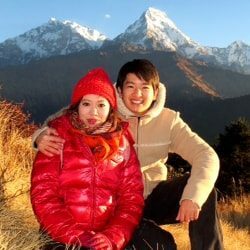 When you come over to Nepal for a holiday, you are likely to experience the better of two worlds: one a world you are totally familiar with; the other a world you probably never knew off before. 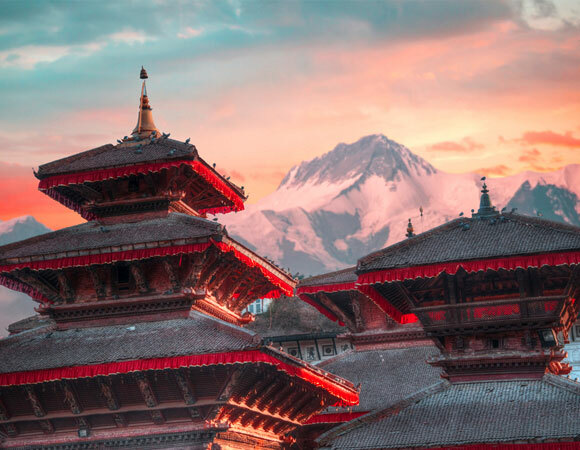 Nepal is perhaps the leader of adventure tourism among Himalayan nations with the tallest mountains, diverse exciting culture, and a friendly, hectic appeal that has turned this country into a hot destination for travellers and trekkers for decades. 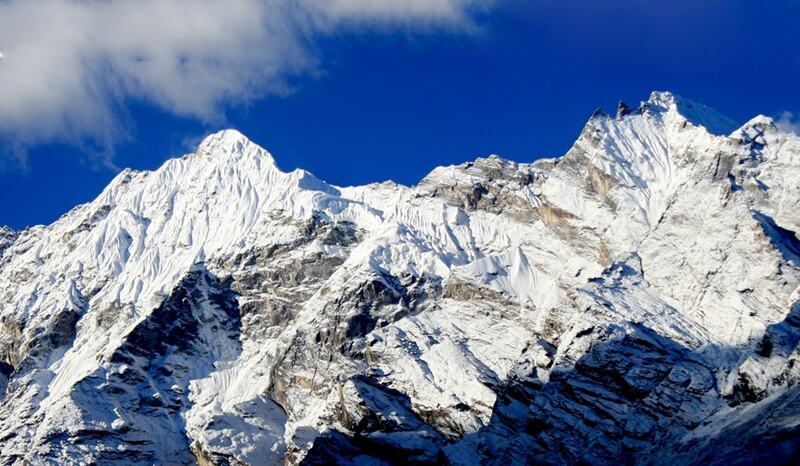 You don’t have to hike above the tree lines to get a sense of the spell binding, natural and cultural flavors of Nepal. 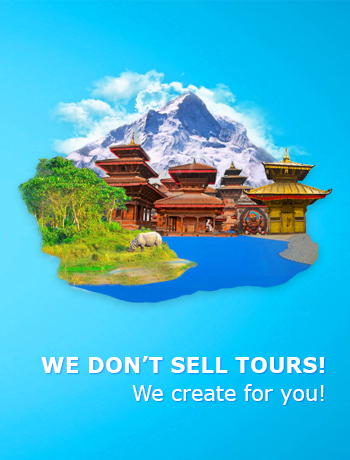 The quaint chocolate box villages found on the rims of ancient Kathmandu and World Heritage sites in the historical capital can be experienced on our whirlwind tours. 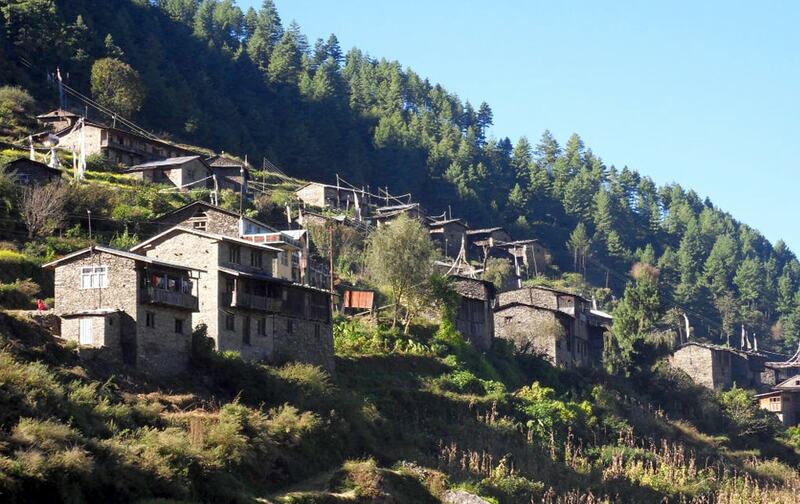 We will guide you through the foothills & Village Heartlands on hiking holidays and or combine your trips across the borders of Tibet and Bhutan where you can explore extraordinary cultural attractions to give your vacation a memorable conclusion you will never forget in a lifetime. 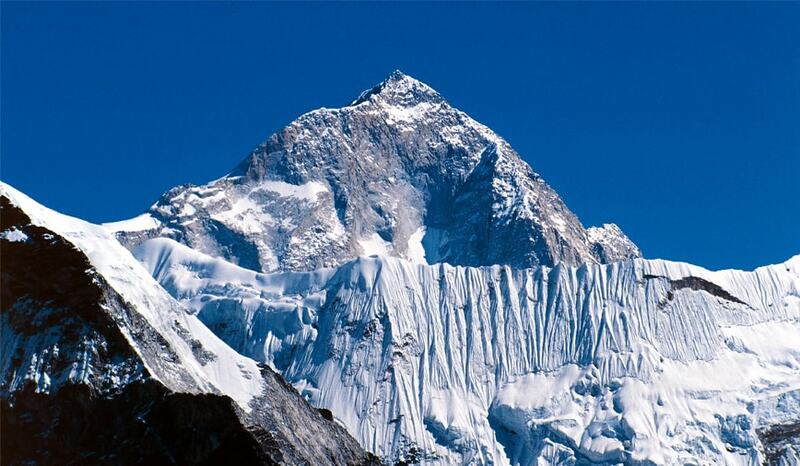 Leading in the Himalaya since 1998. Highly recommended by Trip adviser. 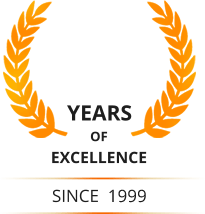 70 % repeated clients every year. Services are well taken care with excellent conditions. 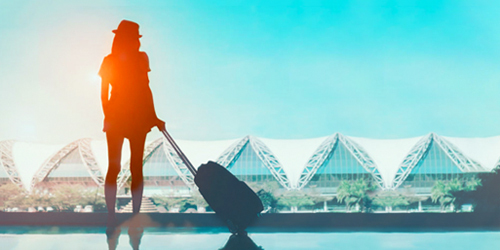 In emergency, quick and instant action by various means of evacuation. Warm hospitality service from the start to the end. 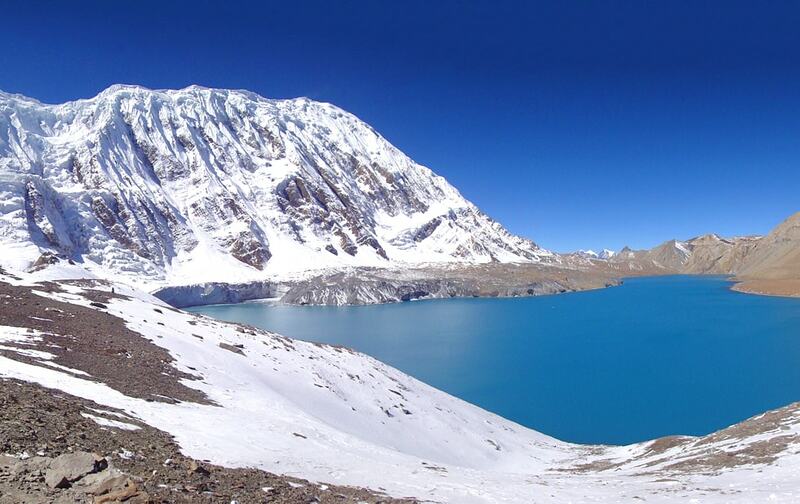 Nepal is one of the most beautiful dreamland in Asia. 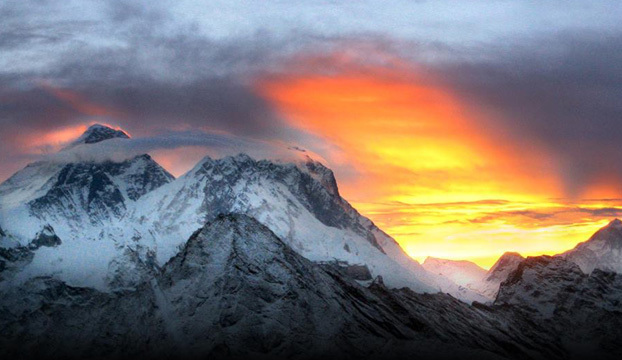 Impregnable and enchanting snowy Himalayas, tropical jungles full of wildlife, varieties of flora and fauna, with rich cultural heritage. 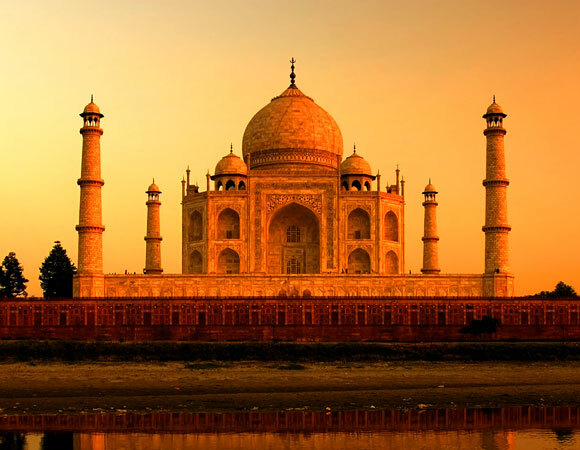 India is a country of various Religions, Cultures and Languages. 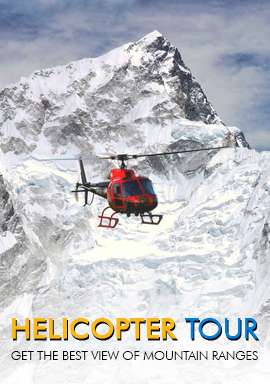 Here you will find the intriguing Tibetan region and the astonishingly beautiful Himalayan areas of Kashmir. 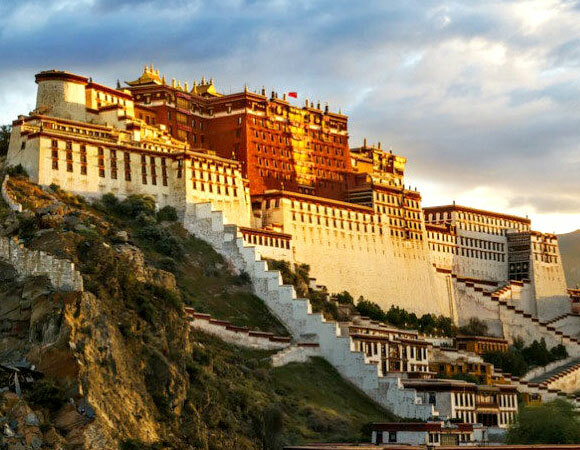 Tibet is surely a destination apart from most in the world, the rolling hills of the high plateau and the stunning Himalayas are none to any. 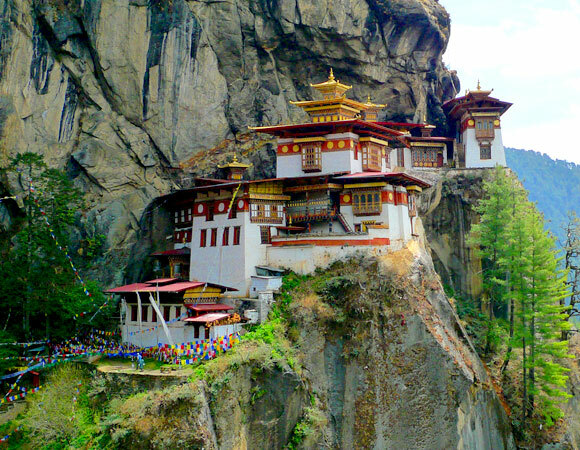 Bhutan is the best-kept secret in the travel industry. Due to its relative isolation, the country is not known to the out side world until 1960. 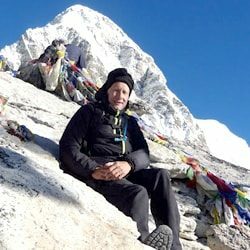 In our search for trekking office who could accompany us during the trek around Manaslu .We got some information from information from earlier clients which brought us to Unique Path Trekking. 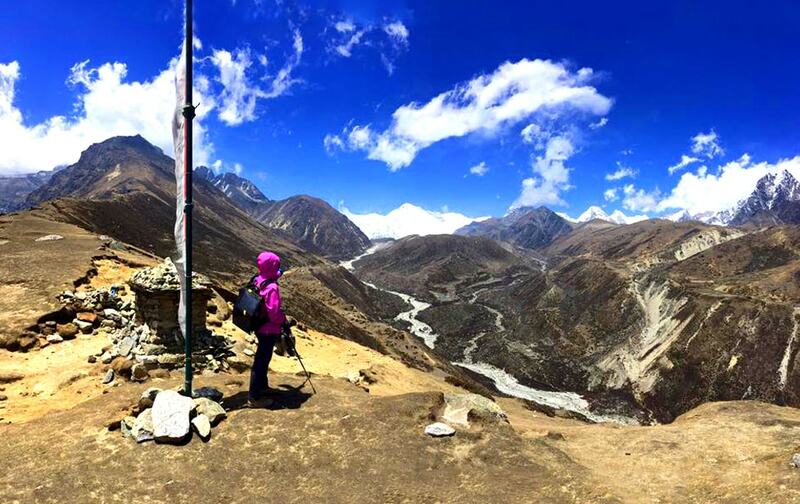 They immediately accepted our question for an alternative route around Manaslu including a side – trip into Tsum Valley. Our expectation where completely satisfied and it became a unforgettable trek in a culture, religion Tibetan Buddhism and geogratic way. Thanks to the spontaneous curiosity of our guide Tilak, we had a close contact with the habitants of region we crossed. 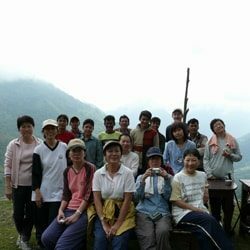 The spirit in the the group of porters, staff and us was very pleasant at all times. 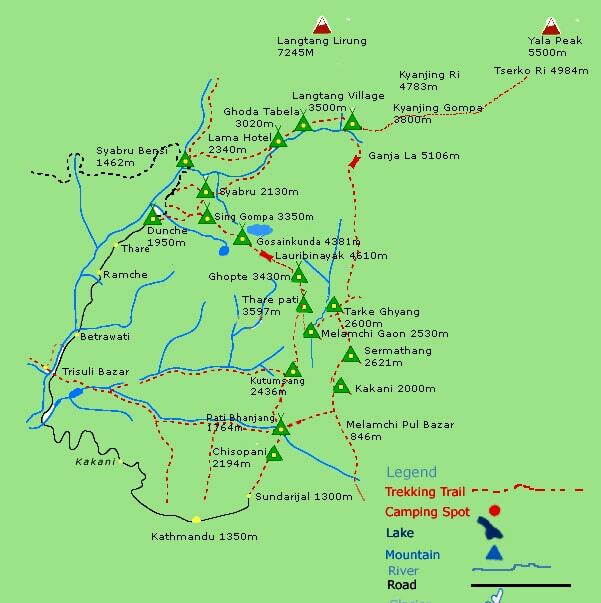 So we can recommend this trekking office and in specially the whole crew with manager guide Tilak, Sarder Krishna and Chef Suresh. Great Thanks Again!